Life in the ocean starts with coral reefs. From the first polyp to the complex ecosystems they have become today, coral reefs support innumerable life above and below the water. As a marine ecosystem, coral reefs are the most diverse and productive habitat supporting a quarter of all marine species. Above water, coral reefs bring value to communities, and humans, in the form of employment, sustenance, and wonder. 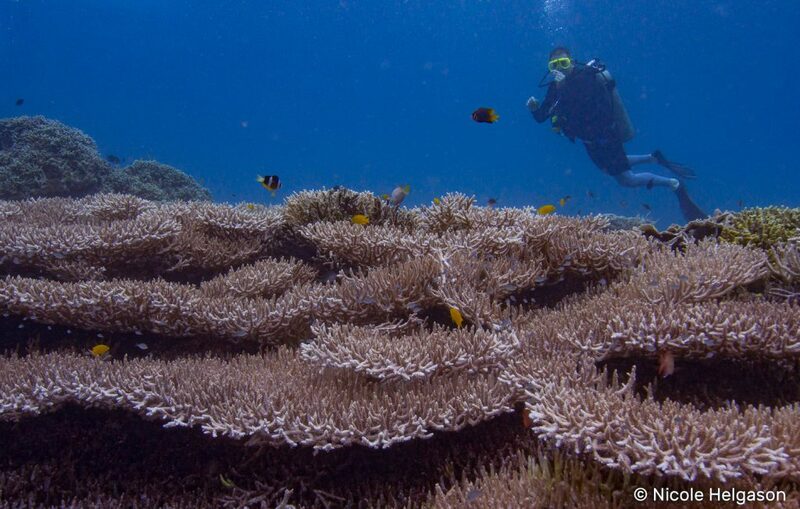 Healthy coral reefs are constantly growing. As corals grow, branches, boulders, plates, and polyps, all become home for something smaller. Branching coral species are particularly important for creating three-dimensional habitat where a variety of life can exploit this complex niche. 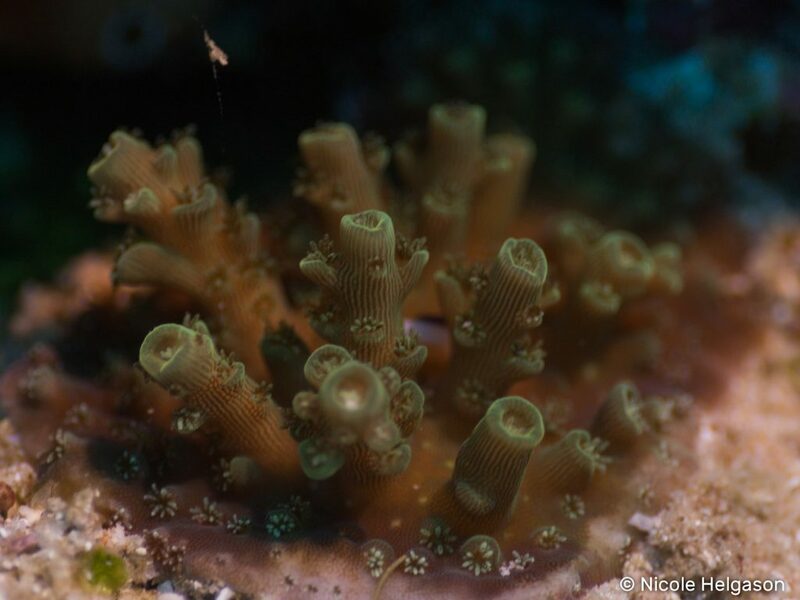 The tiny crevices created by coral reefs are significant nurseries for juveniles species, and a healthy balanced reef supports the teeniest critters to the largest predators. A sign of a healthy reef is by counting the number of apex predators like sharks. The more room for fish to hide on a reef, the more life it will support. On unhealthy reefs, coral growth rates slow down, algae can take over, and habitats become degraded. The hiding space for fish is reduced and the amount of life a reef can support falls into decline. Coral reefs can be damaged and degraded from human activity as well as environmental factors. Fishermen, storms, anchors, and divers can all physically break or damage habitats, and the extensive effects of climate change have already impacted some of the world’s more iconic coral reefs. In March of 2017, a 90-foot ship ran aground in Raja Ampat, Indonesia. This region is located in the center of the coral triangle and is renowned as the epicenter of marine biodiversity. 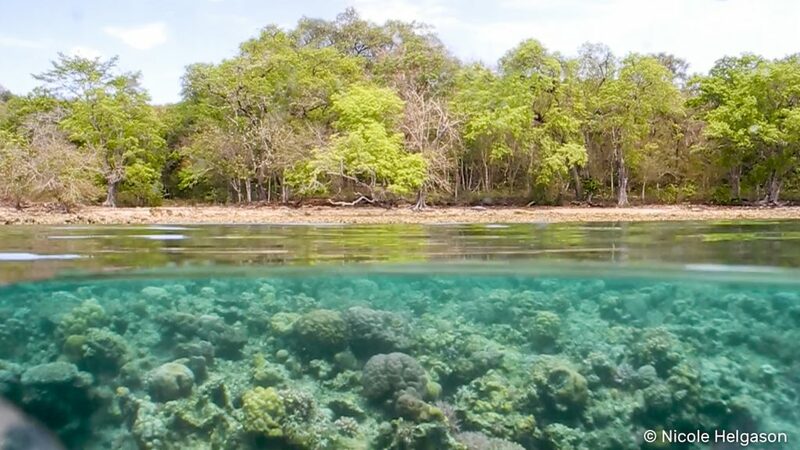 While it’s hard to put a price on this irreplaceable ecosystem, a recent evaluation suggests the value of the coral reef habitat in Raja Ampat at, $800 to $1200 per square meter ($74 to $112 per square foot). The evaluation also proposed an estimated value for less diverse coral reef habitats, between $200 to $400 per square meter ($18 to $37 per square foot). 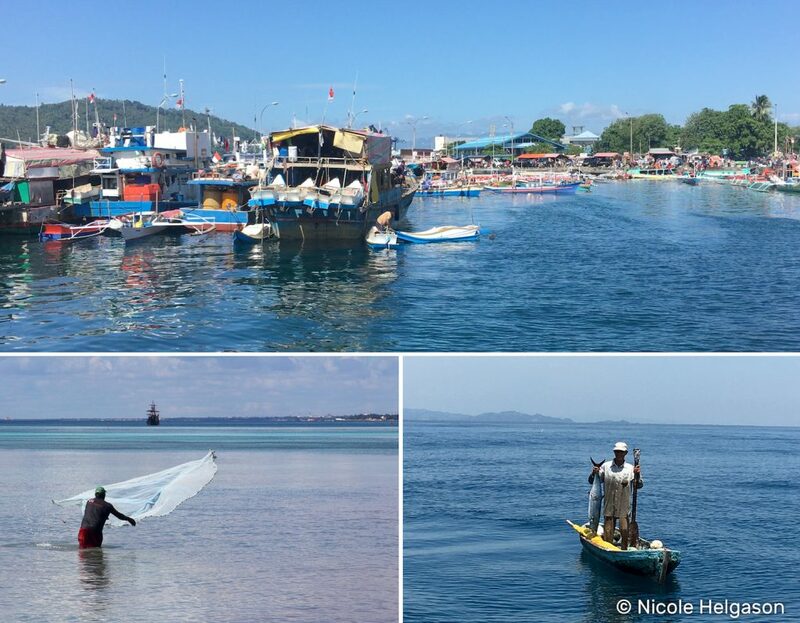 Coral reefs support artisanal, national, and international fisheries and hundreds of millions of people worldwide rely on fisheries for food, and as a primary source of income. Last year over 80 millions tonnes of fish were collected from the ocean, and there is little doubt that most of those fish started their life on a coral reef. In a study from 2011, it is estimated that coral reef fisheries are worth $6.8 billion a year globally. However, fishing stocks continue to decline, forcing closures and unemployment in commercial fisheries. This number no-doubt continues to climb. As scuba divers, we can relate. 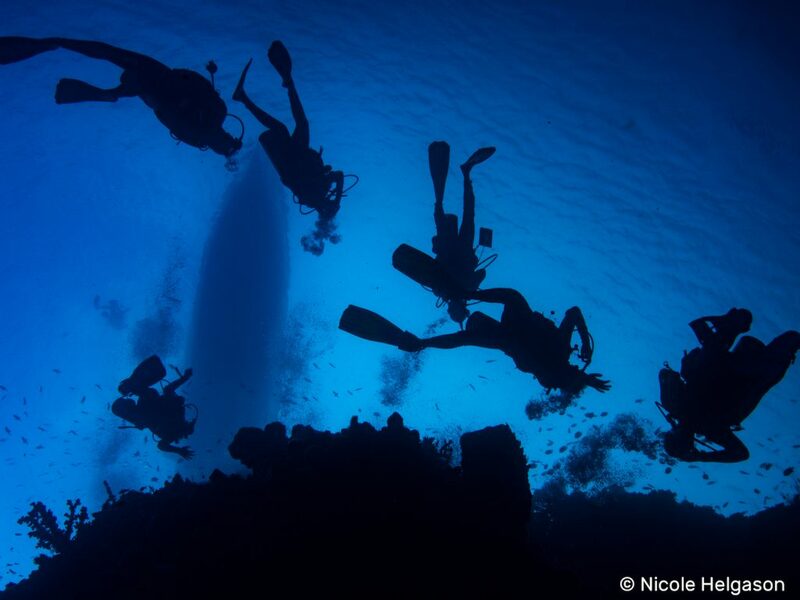 Often the lure of a tropical coral reef is what first got us breathing underwater. A recent study found that coral reef related tourism is worth a whopping $36 billion dollars per year. 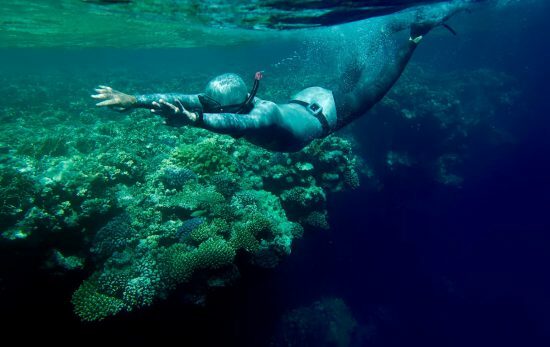 This includes all on-reef activities such as scuba diving, freediving, snorkeling, and glass bottom boats, as well as reef-adjacent activities linked to the direct presence of a coral reef. 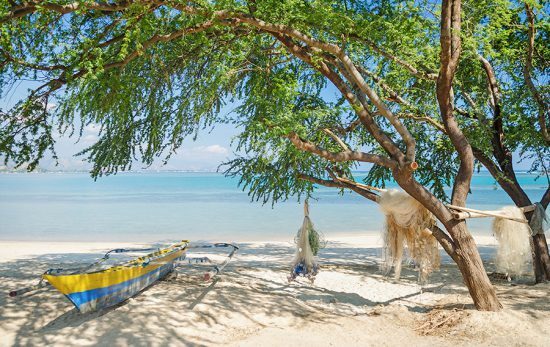 This includes white sandy beaches, fresh seafood, and warm sunny atmosphere. This tropical experience is often marketed using pictures and video of coral reefs. Coral reefs act as physical barriers between the ocean and land. Coral reefs buffer the coastline dispersing the power of the waves during storms, hurricanes, typhoons, and even tsunamis. By helping to prevent coastal erosion, flooding, and loss of property on shore, coral reefs save billions of dollars each year in terms of reduced insurance, coastal defenses, and reconstruction costs. The coral reef is a source of medical advances. There are already coral reef organisms, enzymes, and algae which are used to treat asthma, arthritis, and even types of cancer. This is a developing field and protecting coral reef means protecting these future discoveries. What would the world be like if we didn’t have coral reefs? The value of coral reef goes far beyond a monetary value. They have intrinsic value to life and priceless inspiration and discoveries for the future. 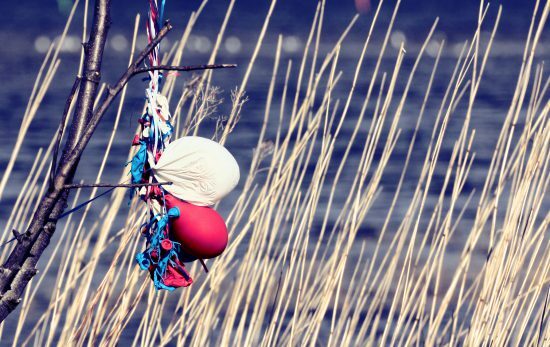 It’s time we start looking closer at corals and appreciating natures incredible gift. 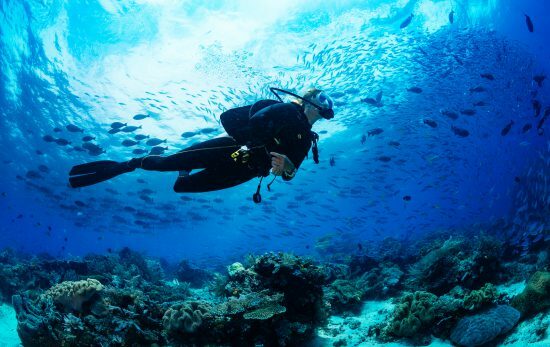 As part of PADI’s 4 Pillars of Change, we aim to make a significant impact on key issues facing our oceans and our quality of life by forging partnerships with organizations that are making a positive impact on the ocean planet. 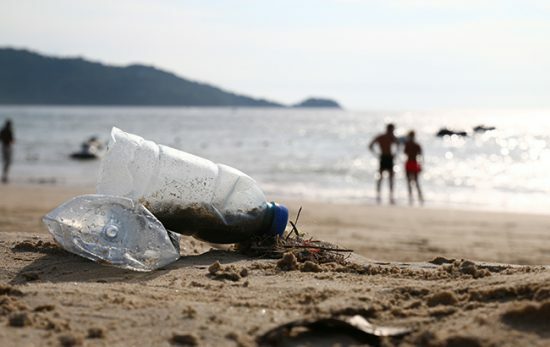 Learn more about how you can get involved with organizations like Project Aware to make positive change for the ocean.